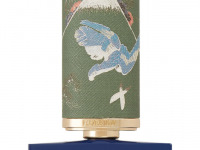 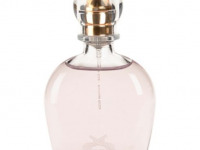 eBlueJay: Secrets Of Love Passion Perfume By M. MICALLEF Eau de Parfum 2.5 oz/75 ml spray. 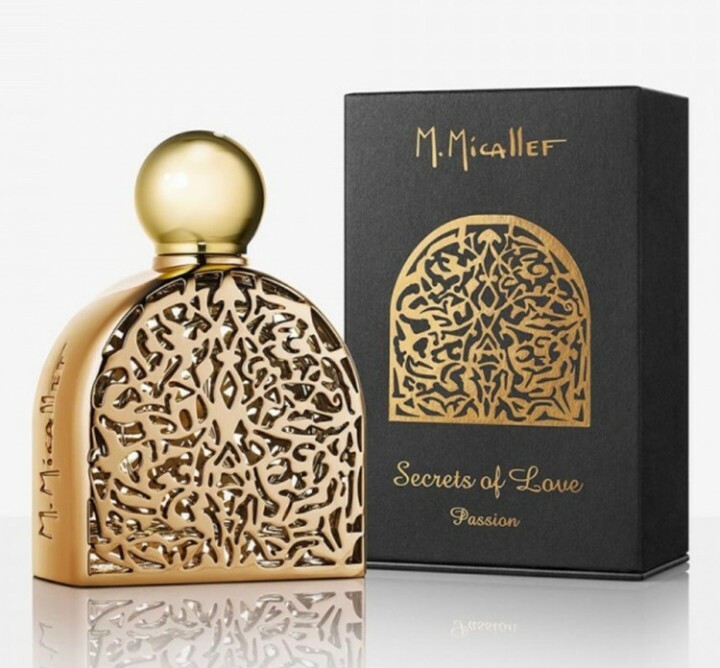 Secrets Of Love Passion Perfume By M. MICALLEF Eau de Parfum 2.5 oz/75 ml spray. 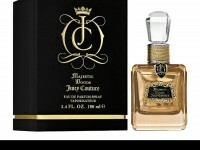 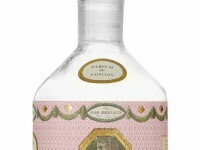 finished, containing fragrances of exquisite and refined notes. 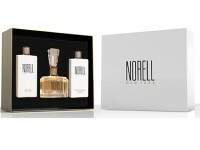 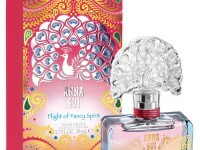 this perfumed sensual guide to Passion and Love ..." - a note from the brand. 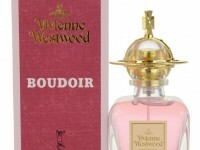 benzoin, sandalwood, patchouli and musk.